Mooji (Anthony Paul Moo-Young) was born in Jamaica on 29 January, 1954. As a teenager he moved to London, UK, where he later worked as a street portrait artist and then as an art teacher in the local college. In 1987, an encounter with a Christian mystic inspired Mooji to ‘walk out of his life’—an expression he uses to convey the profundity of that meeting. In 1993, Mooji travelled to India, where seemingly by chance, he met his Master, Sri HWL Poonja, or Papaji, as he is affectionately known by his devotees. At Papaji’s feet, whatever still remained of an active ego was finally uprooted. Recognising Mooji’s radiance, people from various parts of the world soon began to approach him to simply sit in his presence and to ask questions regarding their search for Truth. The capacity to guide them arose spontaneously in him. While Mooji’s presence exudes compassion and devotion, his unity with Truth is also potently shared through self-inquiry—the unsparing light of wisdom which dispels the delusions and suffering common to human experiencing. “Blessed is the one whose life is the evidence of Truth. Don’t wait for someone else to prove this for you. You be the proof of it. as it is in Christ or the Buddha. You are not made of lesser material. You are not God’s afterthought. But you must use your power to awaken. Don’t fall asleep in the land of the blind. For further details about his teachings, visit his website or his YouTube Channel or his Vimeo channel. He also has an extensive videos library on his website. Finally, you can enjoy more Mooji videos in our library – more such videos will be added over time. 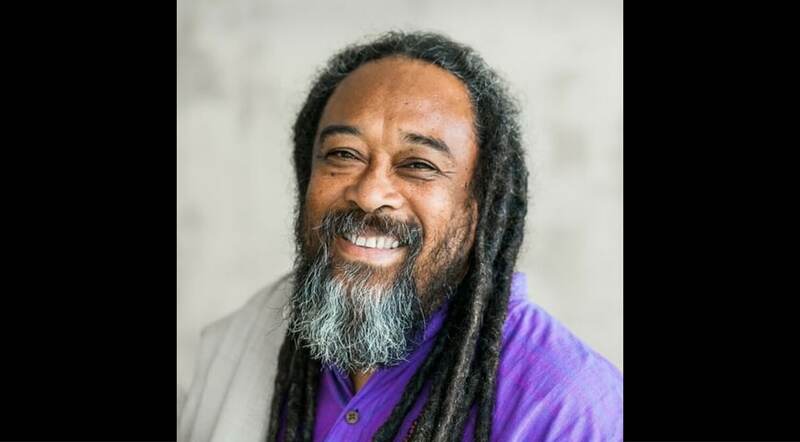 Images: Mooji’s image on this page, the teachers page, and featured images are graciously provided by Mooji Media Ltd. and being used with their permission.